It's time! We're in warmer days and the sun is soaking us with excitement of how we are getting closer and closer to summer. With festival season quickly approaching (Coachella is already next weekend! ), we are obsessing over everything and anything that makes us feel like we're going to every show this summer. Although I always thought it looked awesome, I never took the time to try it out. 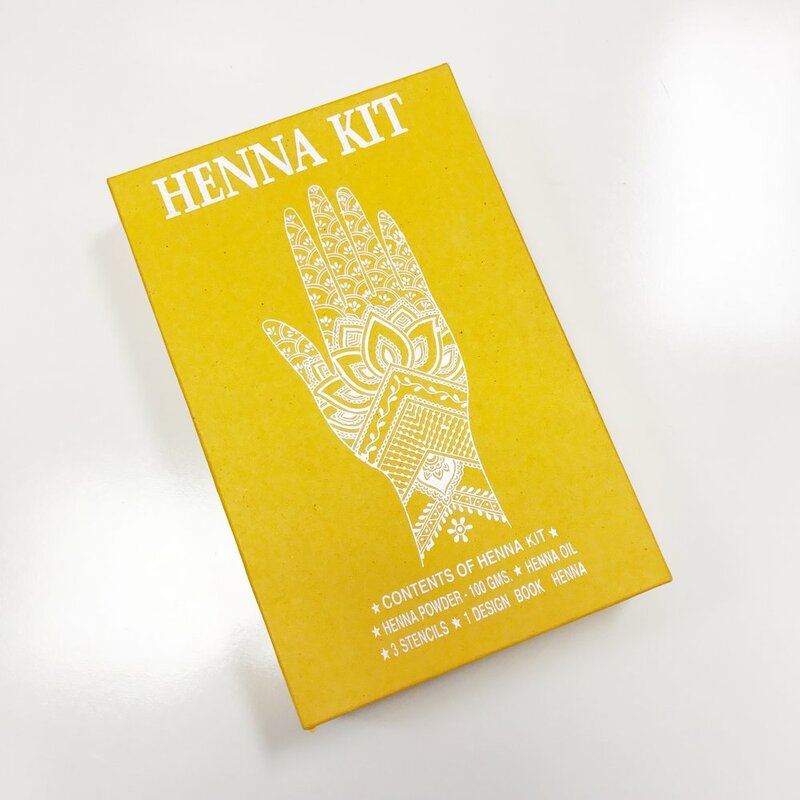 You see henna artists all the time- along beachside town boardwalks, at festivals or carnivals, or at just a table and chair in your downtown market area. To be honest, it's definitely not an amateur game. Henna is an artistry that is not easy to master. But, lucky for you, we have kits that make it easy. Plus, I have some do's and don'ts when doing henna. Each set has different stencils, along with different ideas to freehand.